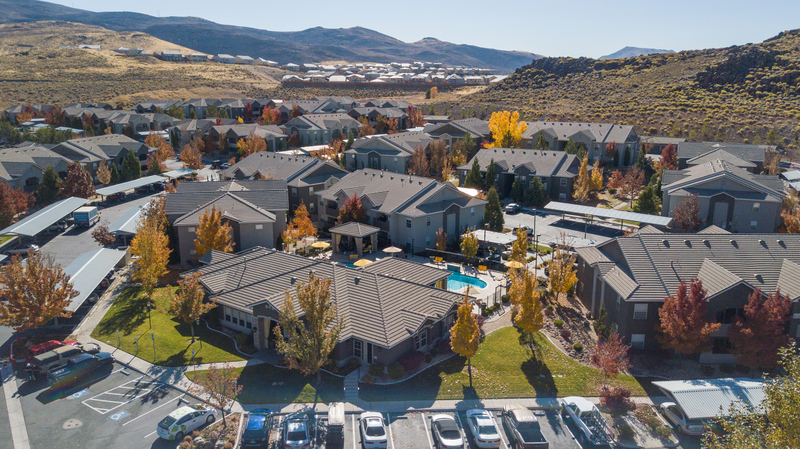 Within close proximity to the Tesla Gigafactory, you’ll find High Rock 5300 – a luxury community of apartments in Sparks, NV that proudly offers upscale apartment homes loaded with high-end amenities and features. In addition to an incredible, convenient location just minutes from The Outlets at Sparks, our community also offers premium residential services and local perks beyond compare – all in a pet-friendly place you’ll love to call home. Choose from a variety of spacious floor plans for one-, two-, and three-bedroom Sparks, NV apartments here at High Rock 5300.